Desine Inc. provides a team of talented, dedicated professionals who work together to bring our clients only the highest quality professional services. Whether your project is a multi-phase land development or a small-scale commercial or residential site plan, we have the experience and knowledge to turn your vision into a reality. Our professional staff provides experience and expertise in Civil Engineering, Land Planning and Surveying for residential and mixed-use developments, retail and commercial centers, medical and educational campus, independent and assisted living communities, industrial facilities and municipal infrastructure improvements. 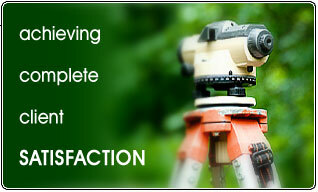 We are prepared to dedicate our efforts to make your project a success.